Some pics with our hosts along the way! 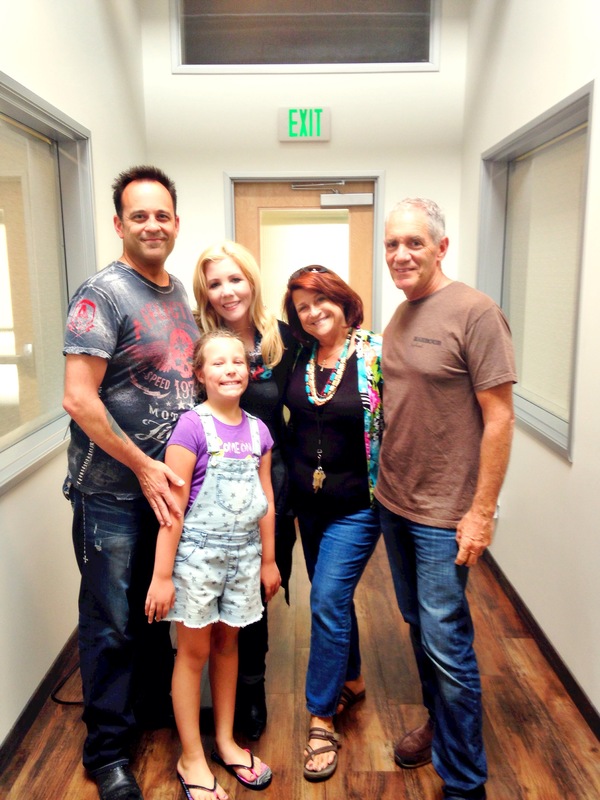 Allen Rigg and I with pastor Manny and Kary Olivas of Calvary chapel Skyline in Thousand Oaks, CA. We go way back with this sweet couple! 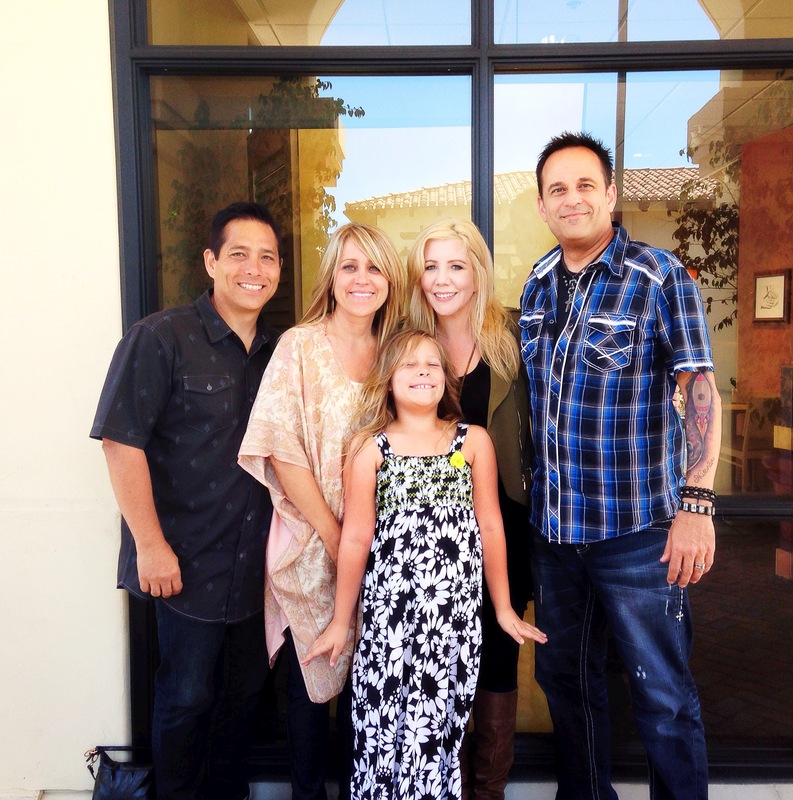 Pastor Holland and Roxie Davis in San Clemente, CA. Holland wrote the praise song “Let it Rise” among others! 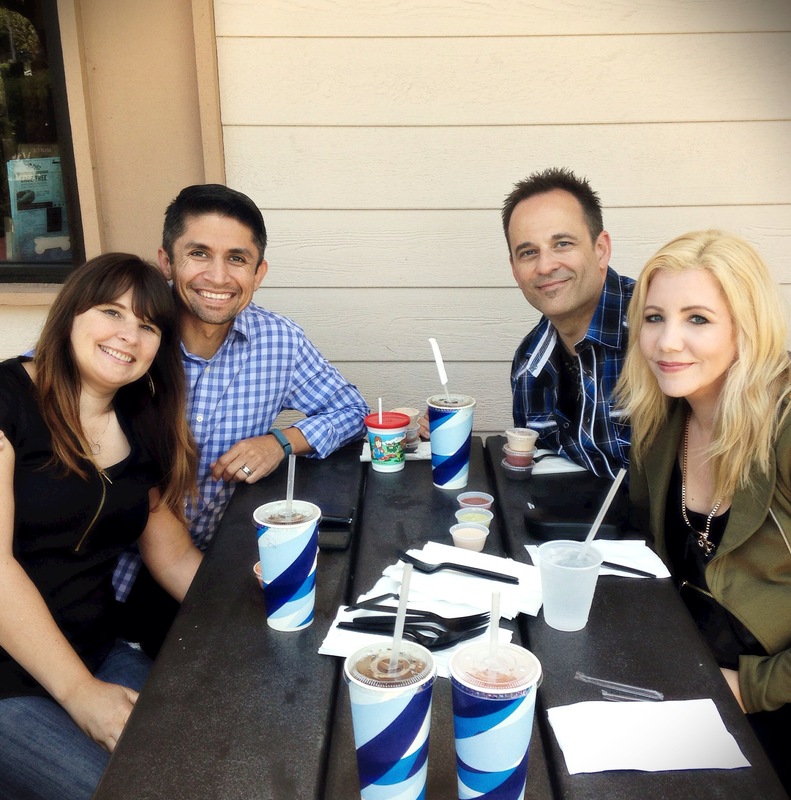 Lunch in Huntington Beach with Pastor Bill and Joy Welsh. We got the tour of Calvary Huntington Beach and what a beautiful facility!! !